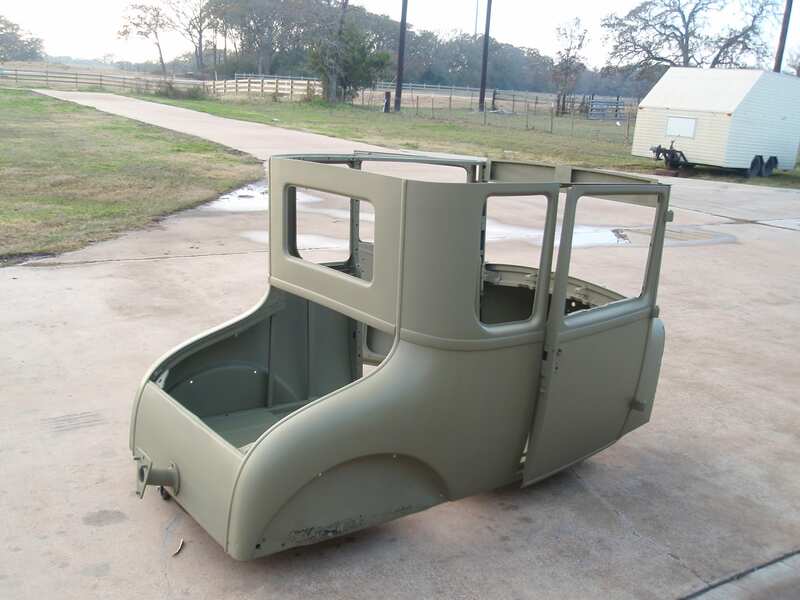 This was certainly a different project. 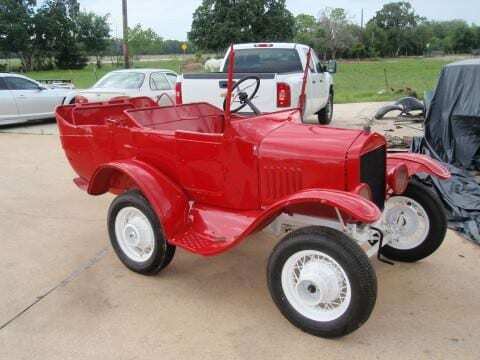 How fun is it that we could restore this silly Clown Car? 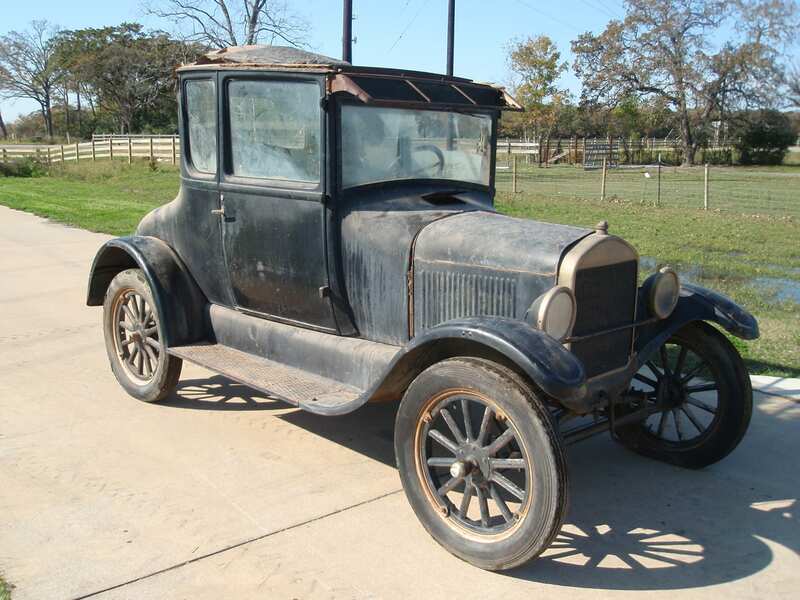 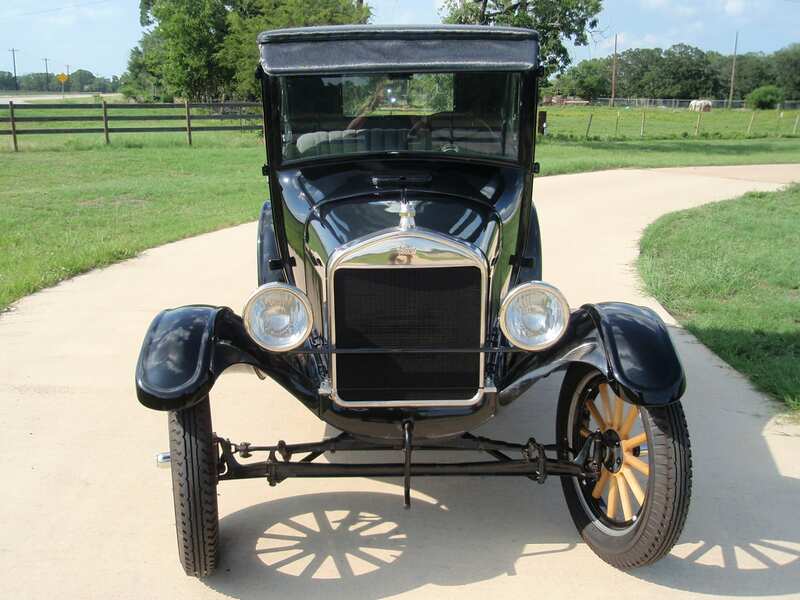 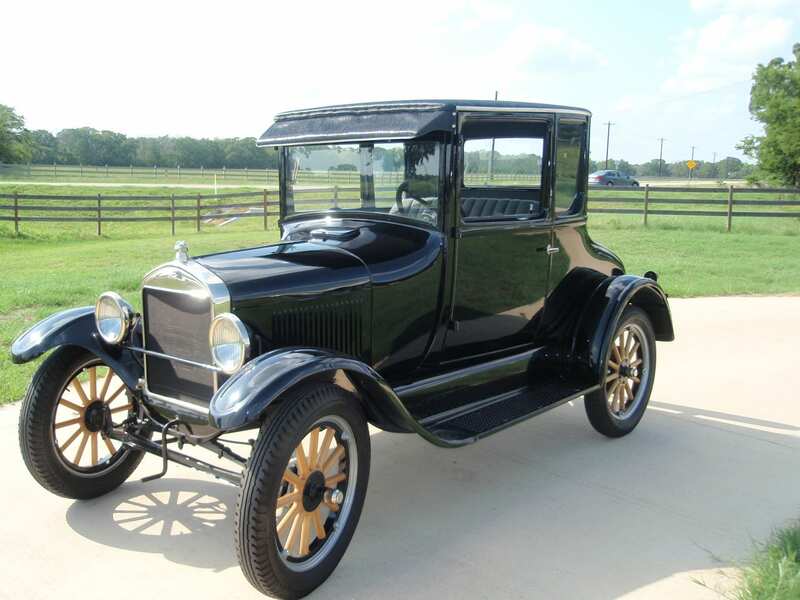 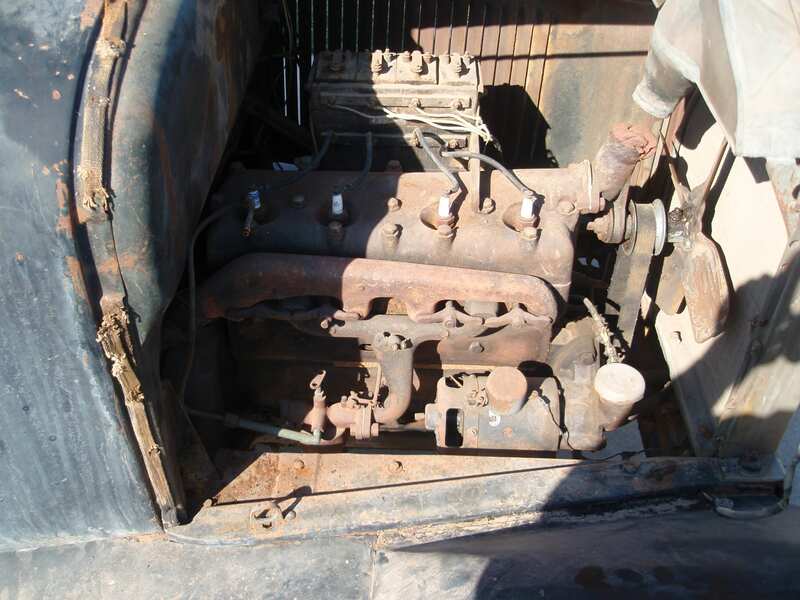 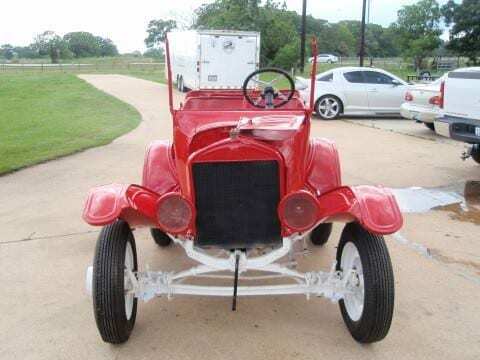 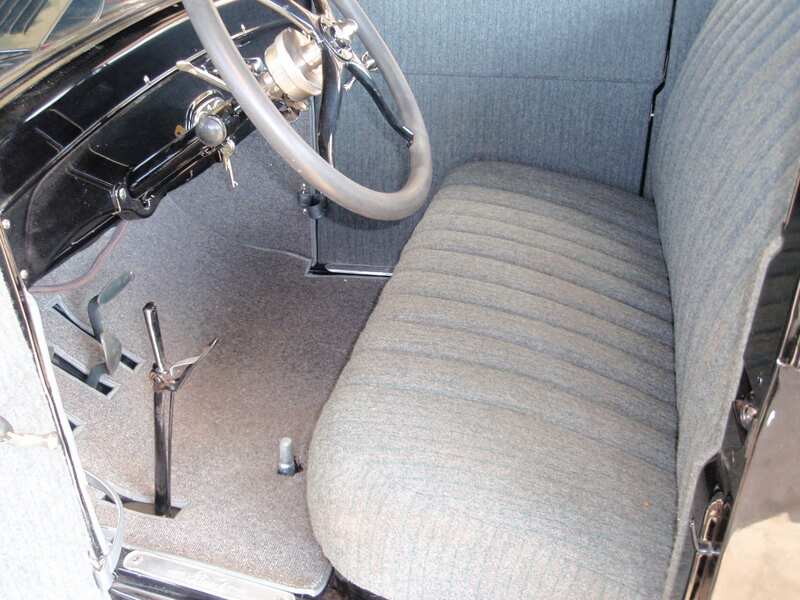 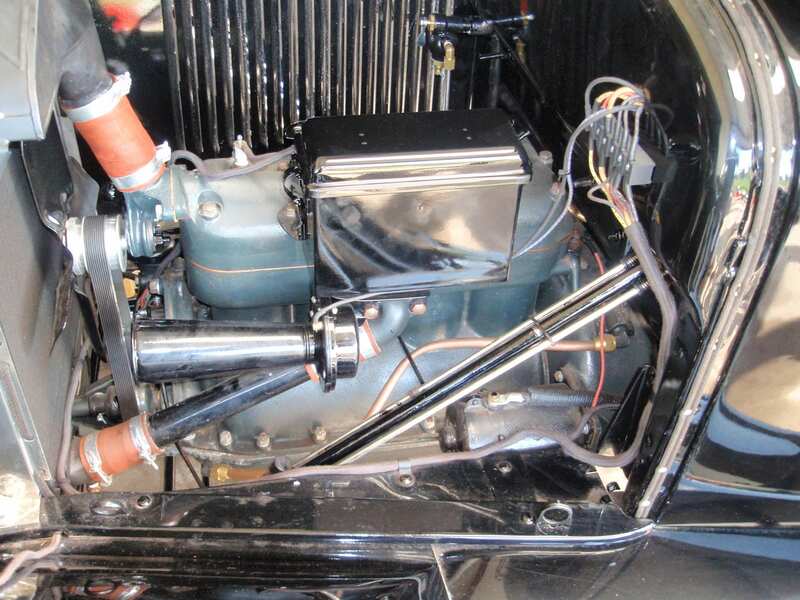 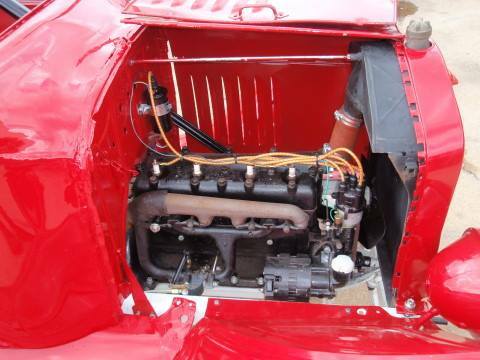 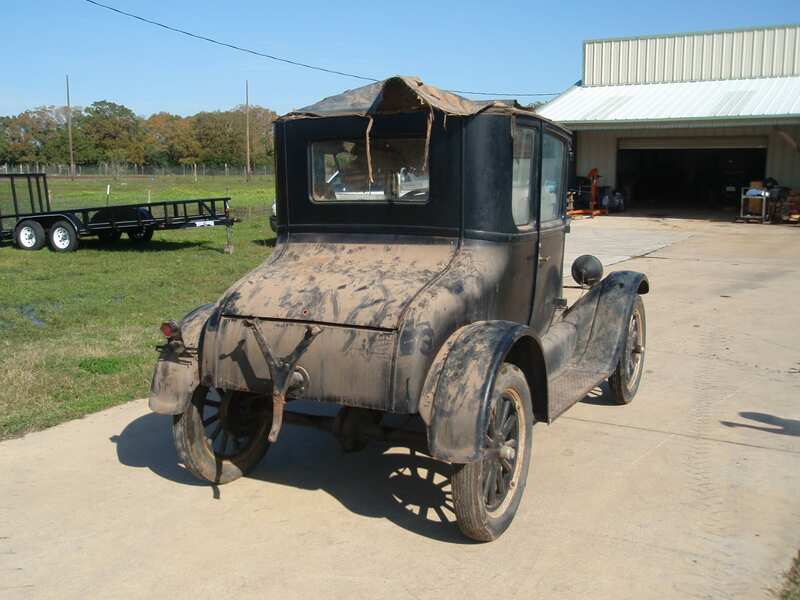 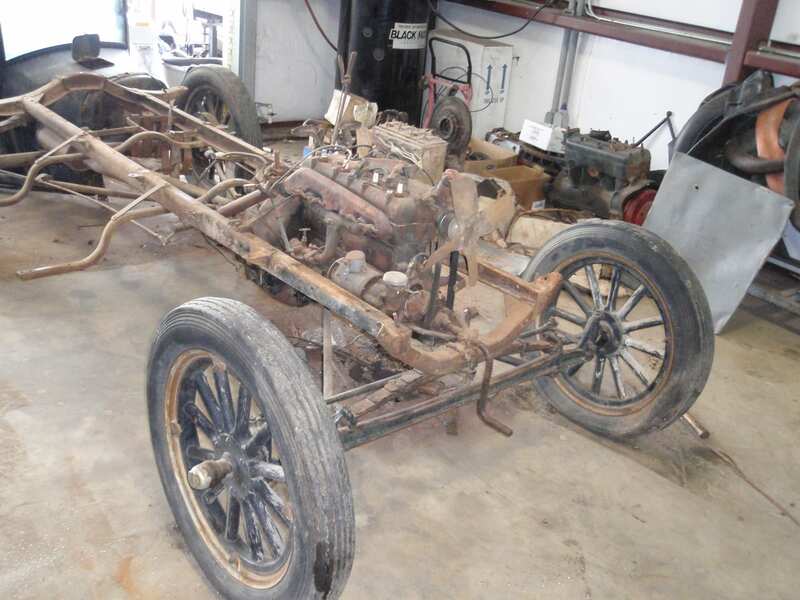 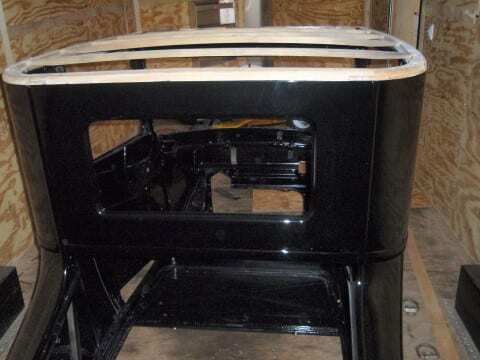 This 1926 Coupe came to us from West Texas.